- MasterChef Junior (2x07/s02e07) [+] [+] [FOX]. - The Voice [US] (7x27/s07e27) [+] [+] [+] [NBC]. - Ascension (Part 2/1x02/s01e02) [+] [SyFy]. - Ground Floor (2x02/s02e02) [+] [+] [+] [+] [tbs]. - Girlfriends' Guide to Divorce (1x03/s01e03) [+] [+] [Bravo]. - The Real Housewives of Atlanta (7x06/s07e06) [+] [+] [Bravo]. 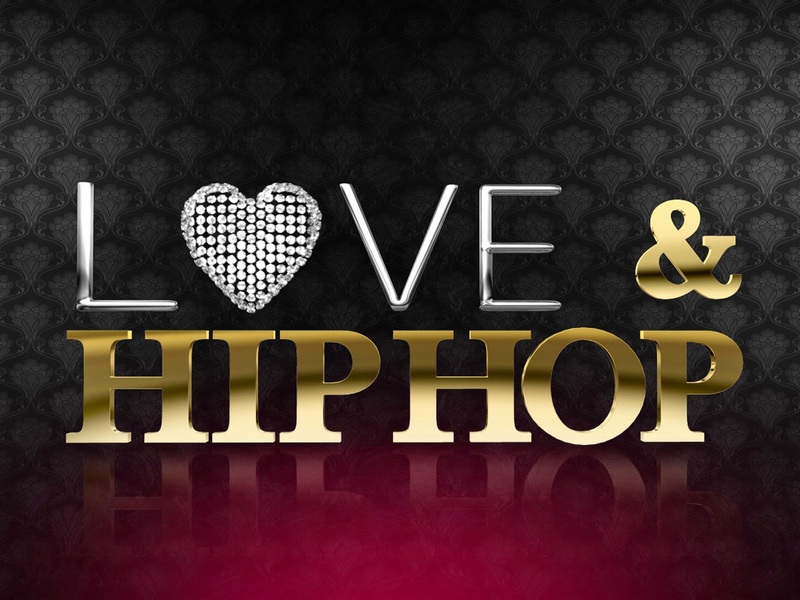 - Love and Hip Hop: New York (5x01/s05e01) [+] [+] [VH1]. - The Curse of Oak Island (2x07/s02e07) [+] [+] [HISTORY]. - Pawnography (2x09/s02e09 y 2x10/s02e10) [+] [HISTORY]. 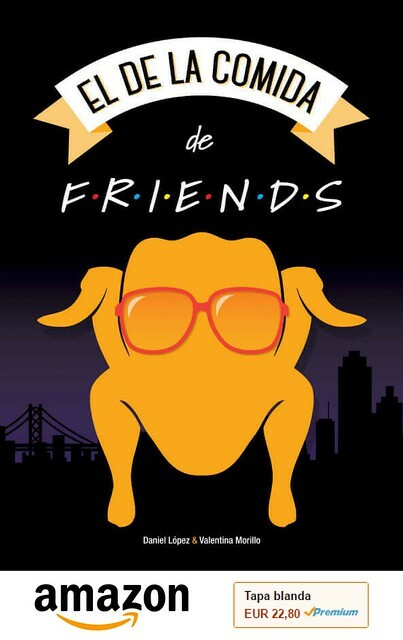 - Friends of the People (1x08/s01e08) [+] [truTV]. - Life Below Zero (4x07/s04e07) [National Geographic Channel]. - The Missing (1x08/s01e08) [+] [BBC One]. - Secrets Of The Castle (1x05/s01e05) [+] [BBC Two]. - Flex and Shanice (1x07/s01e07) [+] [+] [OWN]. - Mighty Cruise Ships (1x06/s01e06) [+] [Discovery Channel].